The Vivo X21 smartphones feature a full-screen display, and yes an iPhone X-like notch at the top. 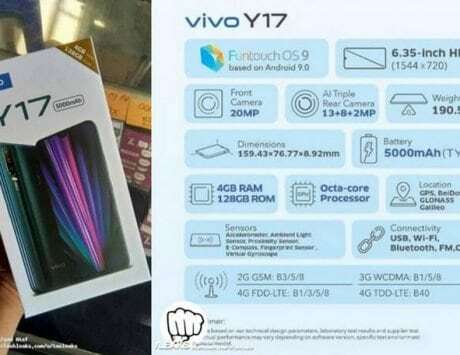 A day after Oppo launched the R15 and R15 Dream Mirror Edition smartphones, Vivo has launched two new devices to counter them. The company has launched the X21 and X21 UD smartphones in China. As the name suggests, the second variant features a fingerprint sensor embedded under the display. Both smartphones share the same design as well as the same set of specifications and features. The one big difference is the fingerprint sensor. On the X21, the sensor is placed at the back, while on the X21 UD, the sensor is placed under the display. Vivo had already launched the X20 Plus UD with a similarly placed sensor, and also showcased the Apex prototype at MWC 2018. 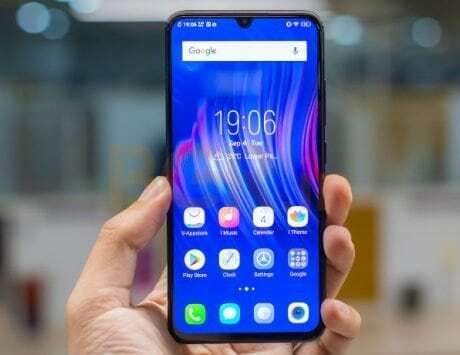 As far as design is concerned, the new Vivo smartphones look quite contemporary by opting for a full-screen display. This also means at the top is an Apple iPhone X-like notch. This notch also houses a 12-megapixel selfie camera with f/2.0 aperture and IR fill light. This setup is essential for 3D mapping one’s face for the Face Wake 2.0 feature. 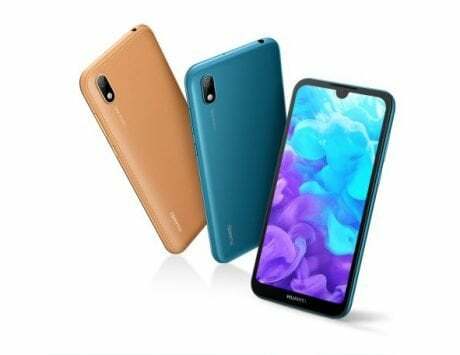 As far as the specifications are concerned, the X21 flaunts a 6.28-inch Super AMOLED display with 2280×1080 pixels resolution. Under the hood is a Snapdragon 660 octa-core SoC paired with Adreno 512 GPU and 6GB of RAM. There are two storage variants to choose from – 64GB and 128GB. In terms of photography, the X21 smartphones feature a dual-camera setup a the back. This includes a 12-megapixel primary snapper with f/1.8 aperture, and a 5-megapixel secondary snapper with f/2.4 aperture. The devices are backed by a 3,200mAh battery with fast-charging support. On the software front, they run Android 8.1 Oreo with Funtouch OS 4.0 layered on top. 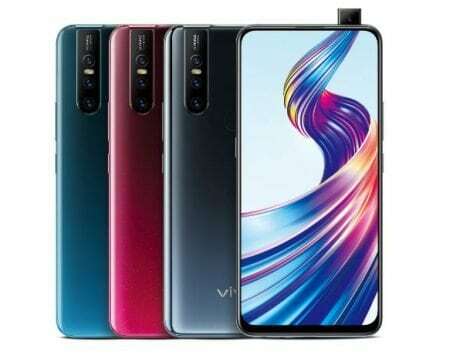 The Vivo X21 will be available in two variants – 64GB model priced at RMB 2,898 (Rs 29,900 approximately), and 128GB model priced at RMB 3,198 (Rs 33,000 approximately). Buyers will be able to choose from Aurora White, Ruby Red, and Black colors. The Vivo X21 UD will only be available in one variant – 128GB model priced at RMB 3,598 (Rs 37,000 approximately). Buyers will be able to choose from Ruby Red and Black colors. The two smartphones will be going on sale in China from March 24 and March 28, respectively. There’s however no word on whether Vivo plans to launch these smartphones in India.